The ailing Taiwanese firm will sell part of its handset unit to Google for $1 billion. This will free up HTC to focus more on its risky but promising VR business, where it is winning market share. Deeper ties with the U.S giant might also help fend off rivals Sony and Facebook. Taiwan’s HTC Corp will sell part of its smartphone operations to Alphabet’s Google for $1.1 billion in cash, the two companies said on Sept. 21. As part of the deal, Google will receive a non-exclusive license for HTC intellectual property, the announcement said, without further detail. Some HTC employees - many of them working with Google on Pixel smartphone development - will join Google, according to the announcement. The companies said the transaction is expected to close by early 2018. HTC is already a long-time partner of Google and manufactures the U.S. firms latest Pixel smartphone. After the deal, HTC will continue to run its remaining phone business. 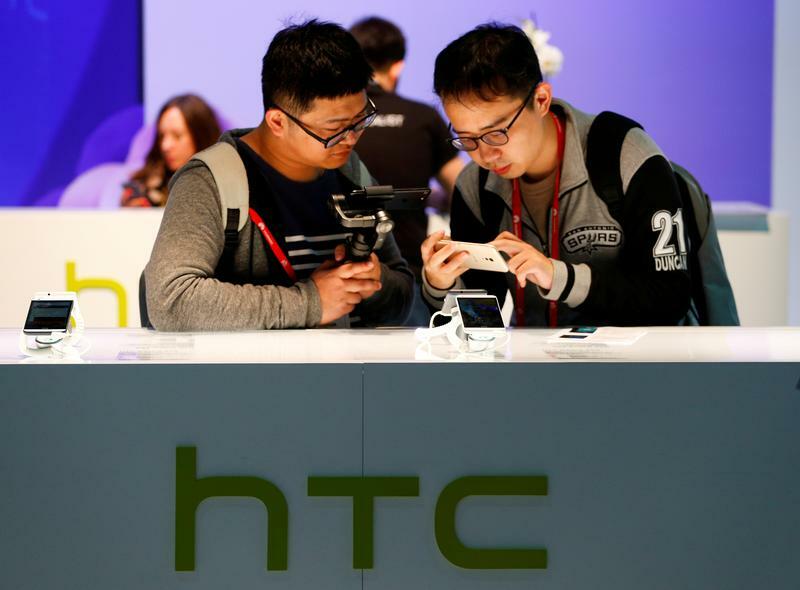 The Taiwanese-listed shares of HTC were halted on Sept. 21.